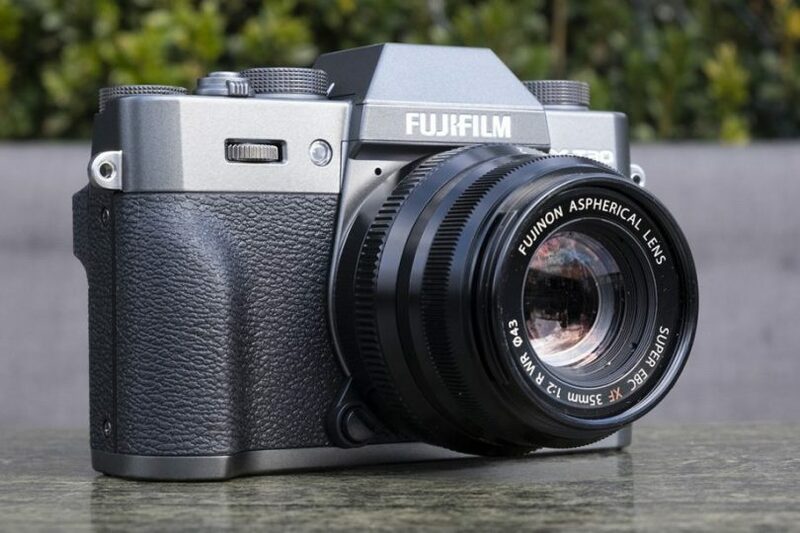 The source, which previously published the image of the Fujifilm X-T30’s non-mirror camera, complemented their main specifications of the device. It is alleged that the camera received an image sensor X-Trans CMOS 4 with a resolution of 26.1 Mp and a processor X-Processor 4. The entire area of ​​the sensor are located pixels of phase focusing system, which is 2.16 million units. The camera will allow shooting at a speed of 8 k / s using a mechanical shutter. In addition, it provides for high-speed continuous shooting without the dimming of the viewfinder at speeds up to 30 k / s with a resolution of about 16.6 Mp. By the way, the electronic viewfinder will have an increase of 0.62 X. In addition, the camera’s equipment will include a three-inch touchscreen LCD with a resolution of 1.04 million pixels, Wi-Fi and Bluetooth wireless connectivity. The camera will support shooting 4K videos with a frame rate of 30 fps. Also mentioned is the emulation of 16 kinds of film and the function Advanced SR Auto (automatic optimization of parameters based on the recognition of the scene). With dimensions of 118.4 x 82.8 x 46.8 mm, the device will weigh 383 g. Customers will be able to choose between black and silver options for exterior design. No price data yet.